The good news: you have the opportunity to be a part of the passing 50%. 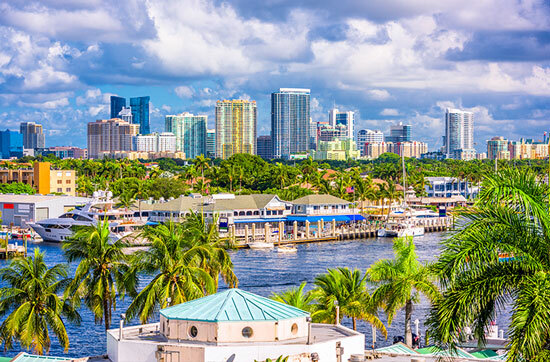 Estate exam covers 3 main areas: real estate principles and practices, Florida real estate laws, and general real estate laws. Our exam review class focuses on reinforcing the key concepts of these areas in a fun and engaging way. You’ll also learn valuable exam strategies and get lots of practice with real estate math problems. 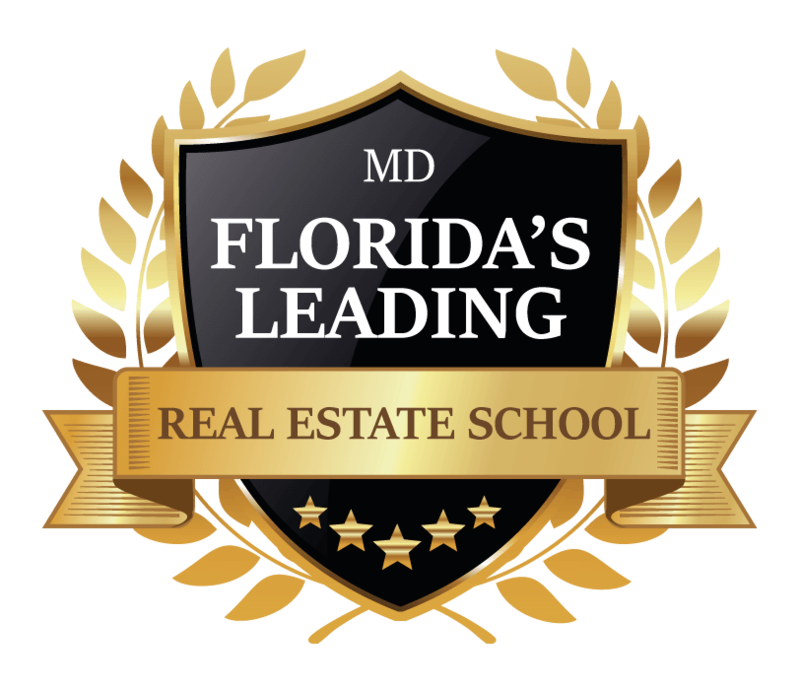 MD Real Estate School Offers Many Benefits Other Schools Simply Do Not. 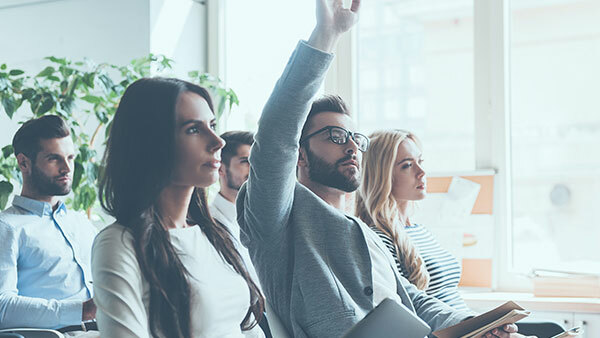 We offer multiple class formats at several locations to help you pass the real estate license exam. 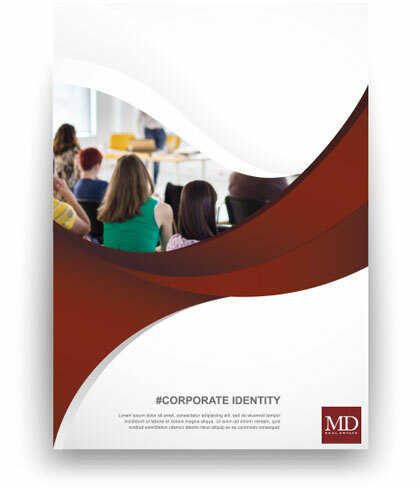 The course takes just two days in one of our classroom locations. 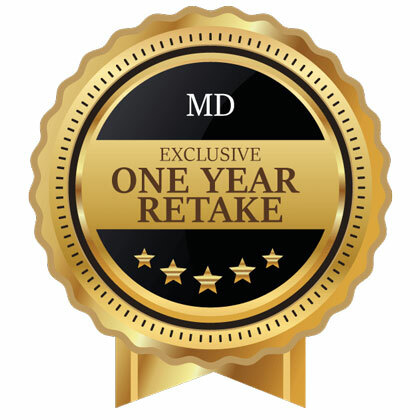 We are so confident we have the most comprehensive exam prep courses in Florida that we back all of our students with our exclusive one year retake guarantee. Excellent place to study real estate if I could give it an extra 5 stars. I would staff is amazing. I went and I’ve recommended my buddy to go. You definitely won’t be disappointed. Ricardo was a great instructor! He made sure to associate stories to the text to help understand the literature better. I highly recommend. Wonderful experience with this school. Ricardo was an amazing teacher. Location couldn’t have been better! 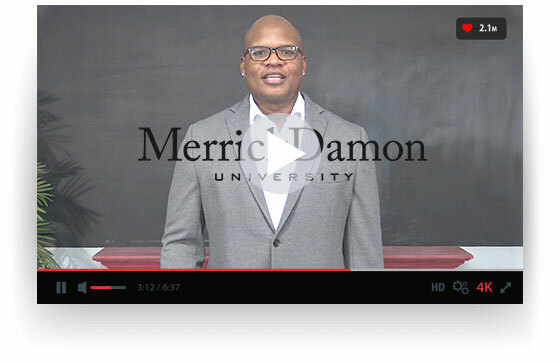 MerrickDamon real estate school is the best … Great classes, great prices and the environment is amazing.. The staff is very friendly and helpful. Especially one of the guys named Seab he was so inviting.. Absolutely loves the course. Riccardo is an amazing instructor. But I will say it’s a lot of info so you HAVE to study on your own time as well. 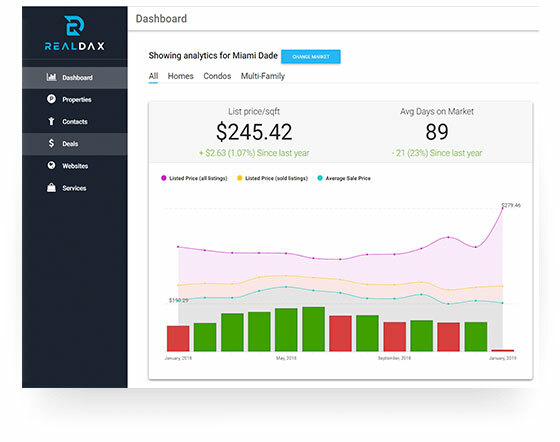 RealDax access gives you Instant Market Data, Smart Property Finder, Financial Proformas, One Click CMA, Deal flow management, and even includes access to Cryptocurrencies. 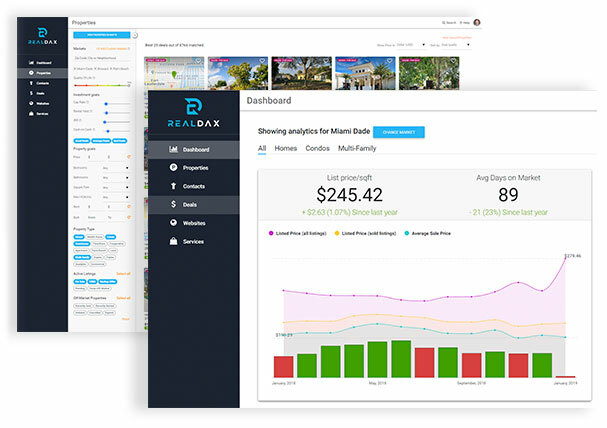 With this powerful resource, you can start your real estate journey even before taking your first class. 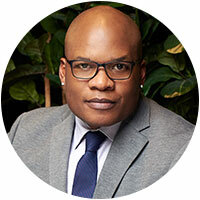 Merrick Damon is one of the most influential broker in the real estate industry. 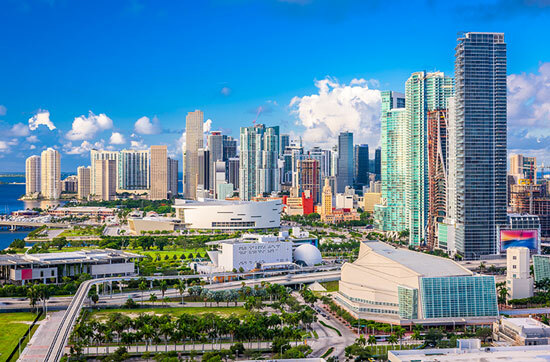 With more than 50 combined years’ experience and more than 1 billion dollars in sales, MerrickDamon Real Estate is comprised of customer-focused entrepreneurs who are dedicated to fulfilling real estate dreams. 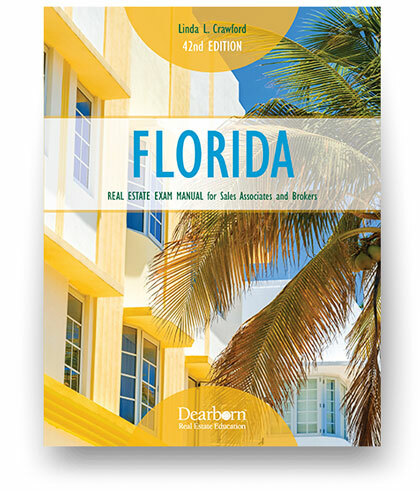 The state average in Florida for individuals who pass the real estate license exam is just 50%. 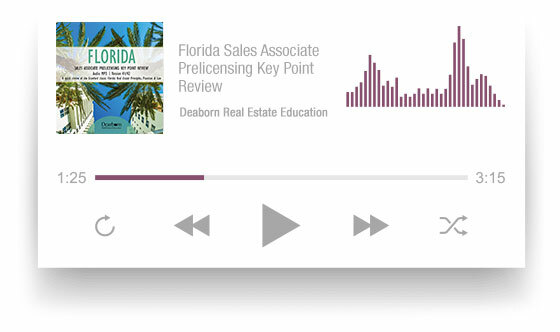 Registering for a MerrickDamon real estate license course is the best way to ensure you’re in the passing half.